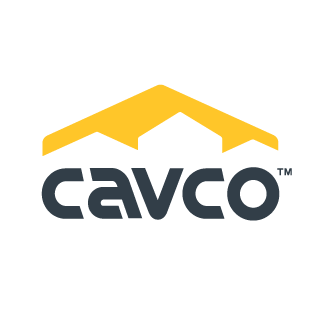 Cavco is a leading designer and builder of systems-built structures including manufactured homes, modular homes, commercial buildings, park model RVs, and vacation cabins. We operate 20 manufacturing facilities across the nation, which build some of the most widely recognized brand names in the industry: Cavco Homes, Fleetwood Homes, Palm Harbor Homes, Nationwide Homes, Fairmont Homes, Friendship Homes, Chariot Eagle and Lexington Homes. The company's insurance group, Standard Casualty, offers a wide range of insurance products for manufactured home owners and its finance subsidiary, CountryPlace Mortgage, offers a variety of homebuyer financing options. Forbes Magazine 100 Best Managed Companies in the U.S.